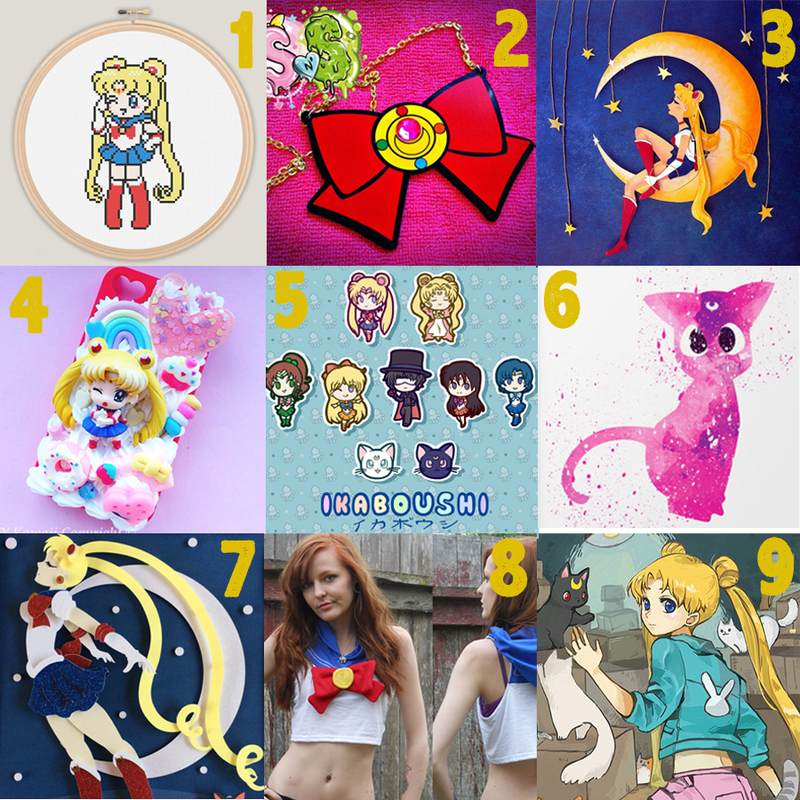 sailor moon crystal etsy Archives - Hello, Kristina! I’m just filled to the very brim with Sailor Moon love lately – from re-watching the old series with my friend Eia to gushing over the release of Sailor Moon Crystal last Saturday… I am on an all time Sailor Moon high right now. What a time to be alive. Anyway, in honor of this glorious Sailor Moon resurgence, I thought it might be fun to kick off a new series of blog posts I want to make called Etsy Roundups. 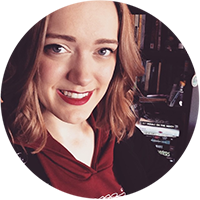 I’ve seen a number of other bloggers do these and I always love them to bits, so I think it’s time to pay it forward and feature some lovely artists making stuff on Etsy. I spend enough time browsing that site… might as well make something useful of it. Have you watched Sailor Moon Crystal yet? What did you think?! Let me know in the comments!